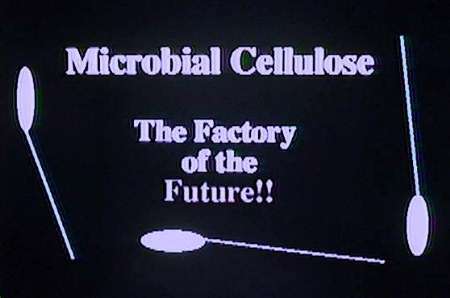 Yes, some bacteria do synthesize cellulose. Most are from a group of advanced prokaryotic cells known as the purple bacteria. Among these, Acetobacter, Algaligenes, Rhizobium, Agrobacterium, all synthesize cellulose.